Carex swanii is a perennial sedge, tufted, 50-100 cm, slender, often reddish at base. Leaves about as long as flowering stems or longer, sheaths and leaves finely hairy, often appearing slightly silvery (Gargiullo pers. obs.). 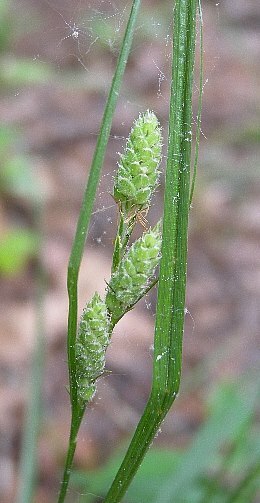 Carex swanii inflorescence. www.John Hilty.illinoiswildflowers.info (Accessed 12/2014). Flower spikes 2-4, 1-2 cm long, narrowly cylindrical, densely flowered, pale grayish-green, perigynia finely hairy, beakless, terminal spike with male flowers at base, female flowers (perigynia) above; achenes 3-sided; inflorescence bracts leaf-like but narrow, longer than spikes; blooms June-July. 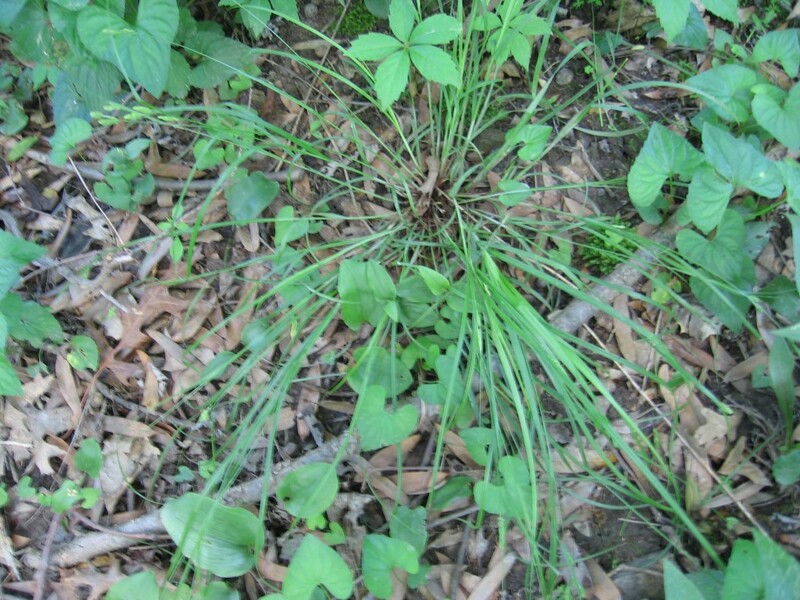 Habitat: Upland forest understory, disturbed woods, also in rarely mowed, shady lawns, shade tolerant. 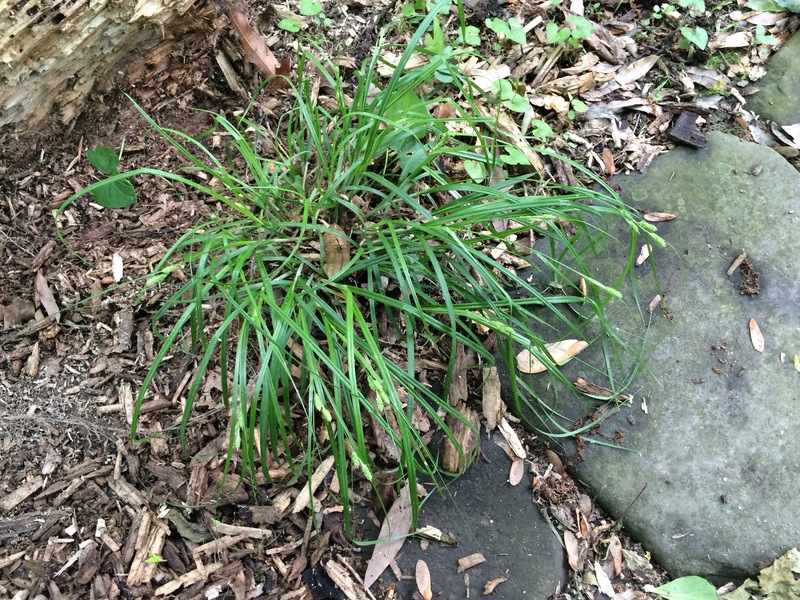 Carex swanii.M. B. Gargiullo (2009).